Time, cost efficacy and constitution of cab services are some of the huge factors behinds to cab dispatch app growth. Riding a taxi is used to be luxurious part of the vision in developing countries. It allows the passenger to get a ride with single tapping or phone calls rather any physical waves in street and drivers can able to manage the request to route the cars as they want.Most of the taxi hailing applications available in the market and have made to their own specifications for booking taxis. They are also providing different deals to booking cabs from one place to another and it makes passenger convenience to go with this. The people enjoy using dispatch apps for hailing cabs who rides some distance to work on a regular basis and it’s been luxury part of booking taxis in developing countries like the Philippines, Vietnam, and India. The reputed cab booking apps like Uber and Lyft has been declared download count as 2 million times over 15+ countries. Since launching this app in developed countries, rest of the developing countries started using dispatch applications. Taxi app sector will be always tough to compete over the world, because countries can be quite different and cab companies even more so. If you wish to continue cab dispatch operations, they must meet certain quality standards in many graduated countries, because developed countries are regulated to run taxi service. 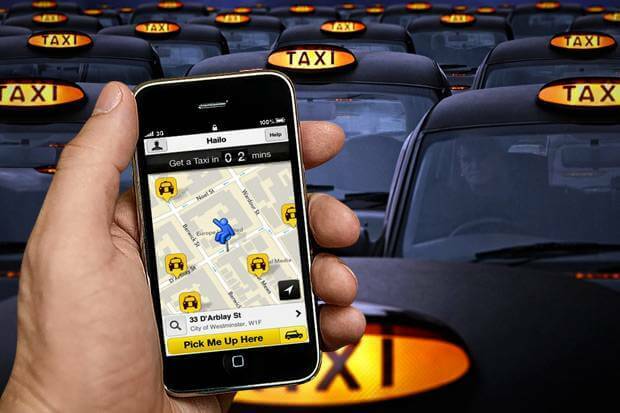 To survive the competition, mobile app industries should add unique features and it must be simple as well as afford for people who use to hail public taxi services.